Welcome Polaris Bikewear – Local Legends, National Brand – Sheffield Urban CX 2018 – Entries Live! Polaris Bikewear will be providing some great prizes for the podium placed riders in the KICX race. Started more than 25 years ago the original Polaris HQ was based just down the road from Sheffield Urban CX HQ. Founder Roger Dillon was inspired to start Polaris when he realised that his fell running gear just wasn’t fit for purpose for his new passion of mountain biking. 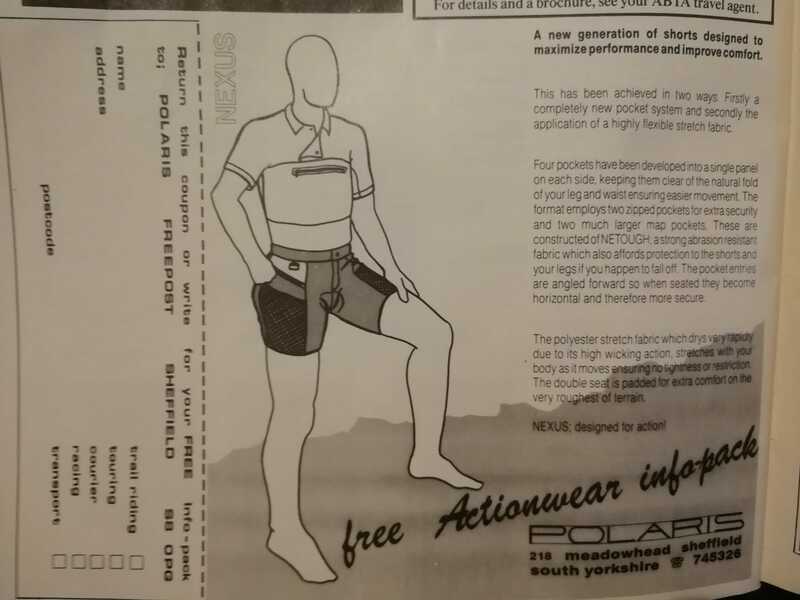 MTB in the 80s was pretty bright, (I fondly remember my fluorescent Ron Hill Tracksters) but the early days meant riding in either road lycra or if you wanted a baggier look then walking or running shorts were the only other option. You tended to start your ride with a thirst for adventure and exploration, but towards the end the chafing and rubbing from soggy sweaty kit was an effective way to quench that thirst! Roger Dillon was experiencing the same, however in the true spirit of The Outdoor City he Burrowed away in an attic, taught himself to sew and set about making bespoke biking kit for himself and his friends. Polaris Bikewear was born. Over a quarter of a century later and Polaris has remained true to its roots in innovation and adventure. Based on the edge of the Peak District National Park, and inspired by the navigating star it is named after, Polaris have always sought to lead the way in British based design. Polaris are pioneers in the MTB orienteering format, and saw the potential of linking the brand with these challenging and innovative events. One of the underpinning elements of the Polaris brand is their appetite for adventure. This brought about the ground breaking Polaris Challenge, the first ever Mountain Biking Orienteering event of its kind. Participants had 48 hours to reach as many pre-determined checkpoints within a 1600km2 area, whilst giving themselves enough time to return to the starting point. Events were held in Australia, New Zealand, South Africa, France, and Germany and put Polaris at the forefront of adventure cycling. Polaris have designed a Sporteering Challenge course that takes in points across Sheffield and all 3 of the venues we will be using in this years series. Fast forward to 2018 and Polaris have developed the brilliant Sporteering App, and Sheffield Urban CX are chuffed that Polaris have designed a course around Sheffield that takes in all the venues for the 2018 series and some of the local bike shops too.Utilising the Sporteering app, the Challenge is a test of fitness and navigation. With controls plotted around Sheffield, entrants battle against the clock to score as many points as possible. To enter, all you need is a GPS enabled smart phone and a bike.  To find out more about Sporteering and take on the Sheffield Urban CX challenge, download the App over on the Polaris website. And don’t forget to log your miles with Love to Ride, our other sponsors. Cycling journeys aren’t limited to singletrack, and Polaris’ extensive range of road and adventure clothing, as well as high-quality luggage, demonstrates how Polaris have applied our key ideals to all aspects of cycling. Polaris believe cycling should be accessible, and that is reflected in the broad range of products they have created for the past two and a half decades. The thread that ties all these products together, from road jerseys to bike pods, is the spirit of adventure and the passion for innovation that has been instilled in this inspirational company from its origin.